DENVER (July 18) -- Top Fuel legend Eddie Hill grabbed another piece of drag racing history Sunday morning when he recorded the 500th four-second quarter-mile pass of his 43-year career. 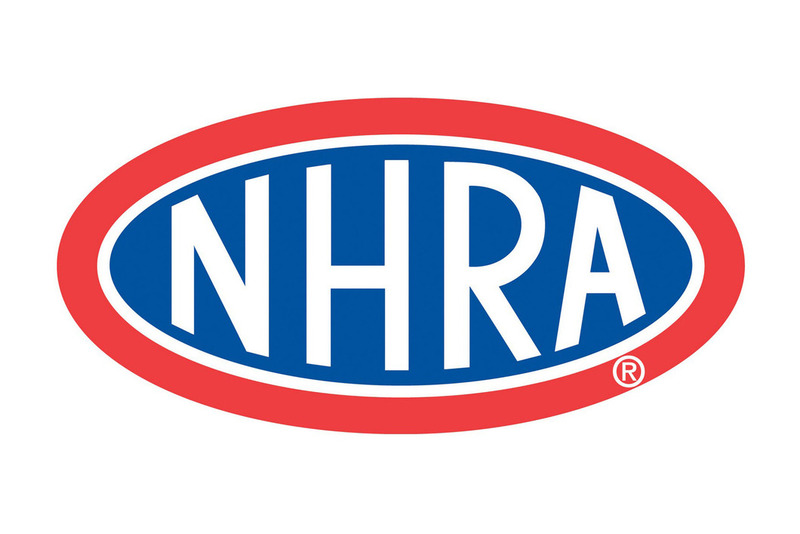 The feat occurred during the opening round of elimination racing at the 21st Annual Mopar Mile-High Nationals when Hill drove his Pennzoil Dragster through a 4.824-second lap at 286.25 mph down Bandimere Speedway's historic drag strip. 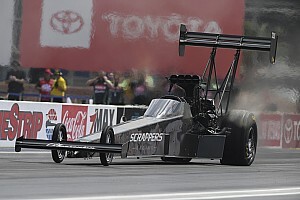 Unfortunately, Hill's memorable pass wasn't enough to beat first-round rival Cory McClenathan, who posted a 4.777-second lap at 300.53 mph to advance to the quarterfinals. 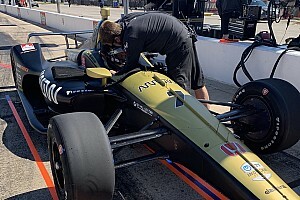 "I suspect a big-time ignition problem did us in there," Hill said of his run. "We dropped the No. 8 cylinder at the start and two more cylinders before we got to half track. That's not anywhere close to normal. It's sure not what we had in mind for No. 500. It's a real shame because despite our problems, we still ran quicker than 11 other cars in that first session." The 63-year-old Hill was the first driver to break the magical five-second barrier with a pass of 4.990 seconds on April 9, 1988, at the Texas Motorplex in Ennis, Texas. The feat earned the Texan the nickname "Four Father of Drag Racing." His sub-five-second record includes eight passes under 4.6 seconds, 67 laps below 4.7 seconds and 175 runs under 4.8 seconds. "Five hundred laps under five seconds seems like a huge amount," Hill said. "I don't remember it being that long ago or that many laps ago when we ran the first one. To be honest, it's not that impressive to me. I guess it's because you accumulate them one at a time. I figure that someday I'll look back at this day and the day I ran my 200th lap over 200 mph and all the other special days we've had and really think it's all cool. But today, all I really wanted to do was win this race." Hill's Pro Stock teammate, Bruce Allen, who drives The Outlaw Fuel Additives Pro Stock Pontiac, lost his opening round race against Troy Coughlin. 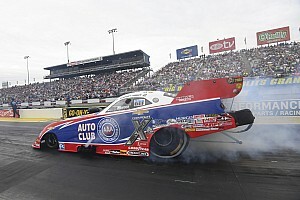 Allen posted a 7.407-second lap at 186.33 mph against Coughlin's 7.377-second pass at 186.67 mph. "That wasn't bad, but it wasn't a win," Allen said. "The oil down (that occurred in Allen's lane before his run) must have hurt us a little because we spun in low gear and second. After that, the run was clean. I don't want to take anything away from Troy. He ran a great lap with a 0.424 start and we would have needed to be spectacular to win. I'm just disappointed. "Overall the weekend was great. Our performance has definitely picked up, we qualified for Sunday's action and we earned some points. I hope we continue this trend."